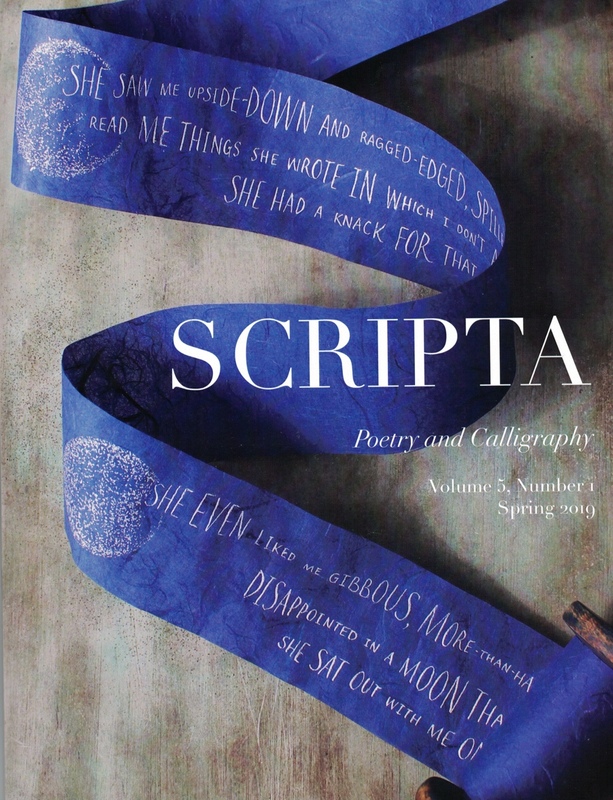 Established in 1976, the Philadelphia Calligraphers’ Society’s purpose is to promote the study and practice of calligraphy and allied arts and to focus public attention on its use and beauty. Looking for a professional calligrapher? 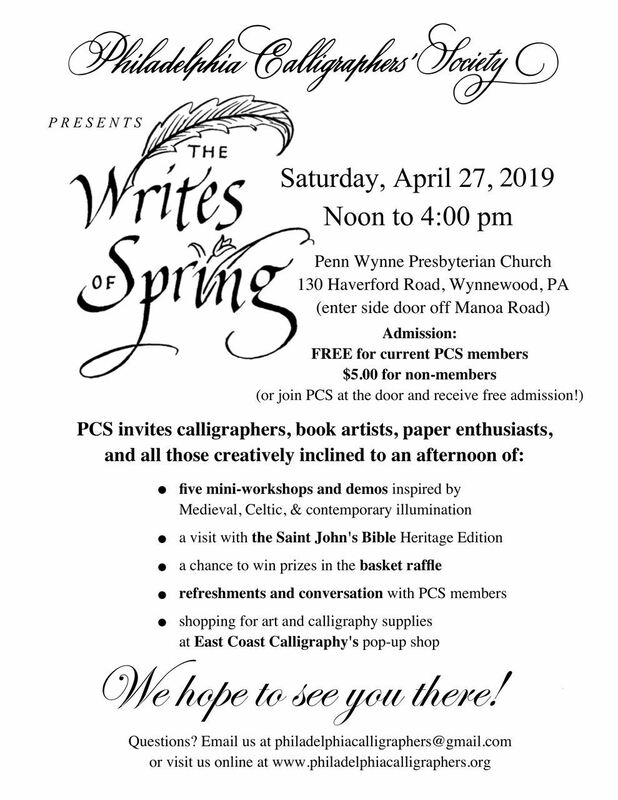 We hope you will join us when Philadelphia Calligraphers’ Society hosts the following upcoming events in Pennsylvania and New Jersey. Interested in becoming a member? The Philadelphia Calligraphers’ Society is based in the Philadelphia area, with members from all over the world. Membership is open to everyone and all levels. There are no entrance requirements beyond an interest in learning more about the art of lettering, and a desire to meet others and share the experience of calligraphy.